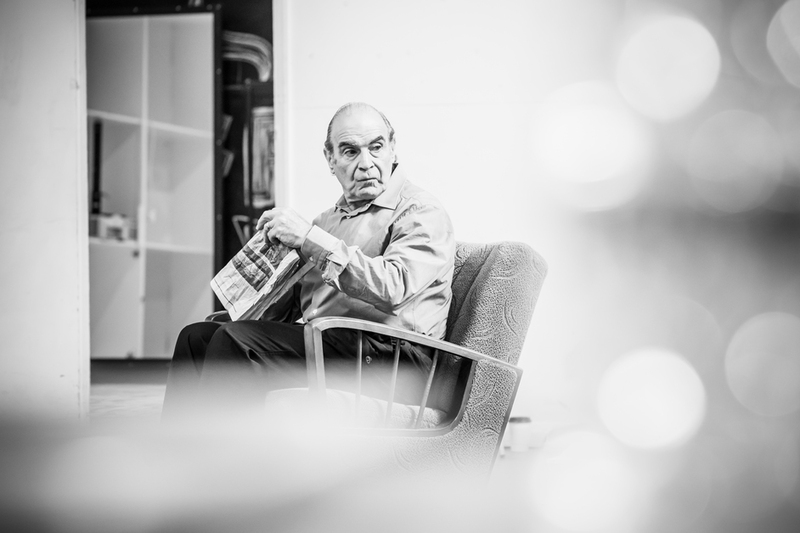 Part two of The Jamie Lloyd Company's season of Harold Pinter's one-act plays brings a bruising double-bill of comedies starring John Macmillan, Hayley Squires, David Suchet and Russell Tovey (best known for playing the werewolf George Sands in BBC drama Being Human). The programme includes two miniature comedic masterpieces from the 1960s, The Lover and The Collection. The former features a conventional, suburban couple in unconventional circumstances; the latter explores the sexual desires of two London couples. What are the best dining options near Pinter At The Pinter: The Lover / The Collection London? Pinter At The Pinter: The Lover / The Collection gyms, sporting activities, health & beauty and fitness. The best pubs near London Pinter At The Pinter: The Lover / The Collection. Pinter At The Pinter: The Lover / The Collection clubs, bars, cabaret nights, casinos and interesting nightlife. Where to have your meeting, conference, exhibition, private dining or training course near Pinter At The Pinter: The Lover / The Collection. From cheap budget accommodation to luxury 5 star suites see our special offers for Harold Pinter Theatre hotels, including Radisson Blu Edwardian Hampshire Hotel from 89% off.